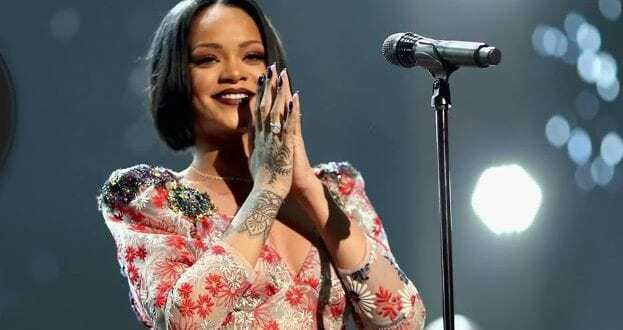 The University of the West Indies- Cave Hill in Barbados will not be able to award Robyn “Rihanna” Fenty with a Honorary Doctorate Degree. Even though, her name was among a number of persons; who were selected to receive awards. Due to her busy schedule, she had other commitments and her management conveyed that she would not be able to attend the University’s 2018 Ceremonies. These Honorary Doctorate Degrees are given to individuals who excel in the fields of the Arts, Sciences and other areas of intellectual endeavor. We can only hope the Rihanna will be able to make it to the Ceremony to collect her degree one day and become Dr. Robyn Rihanna Fenty.